Countrywide Aerials pride themselves in providing the perfect solution to all your antenna/satellite communal needs. 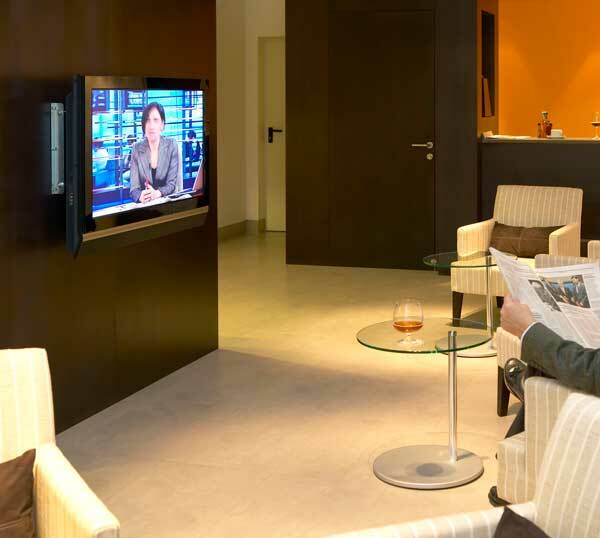 We specialise in multi dwelling installations such as private apartments and nursing homes, in addition to that we offer satellite television for hotels, bars and public houses. We will visit your premises and discuss your options and tailor a communal system to suit your requirements. Our aim is to give our clients the very best choice of television channels along with sporting events from around the world. If you wish to discuss having a communal antenna/satellite communal system installed by a local reliable team, contact us today. We provide Communal System Installations in these towns & surrounding areas!